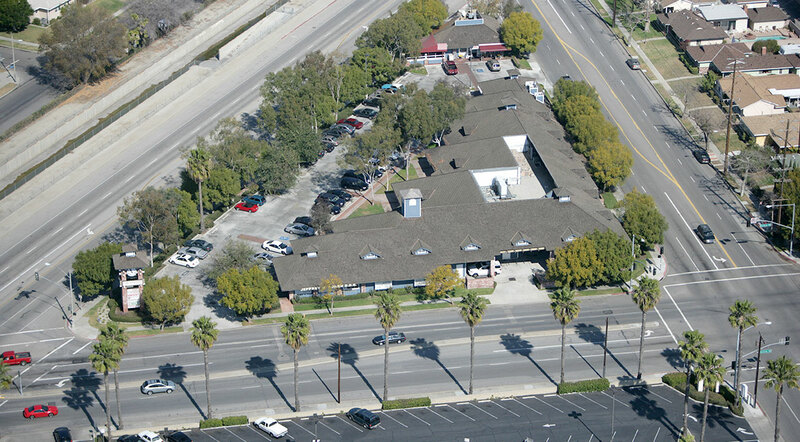 We purchased this stabilized property as part of a 1031 exchange. It is performing well above budget and has remained 100% leased since acquisition. 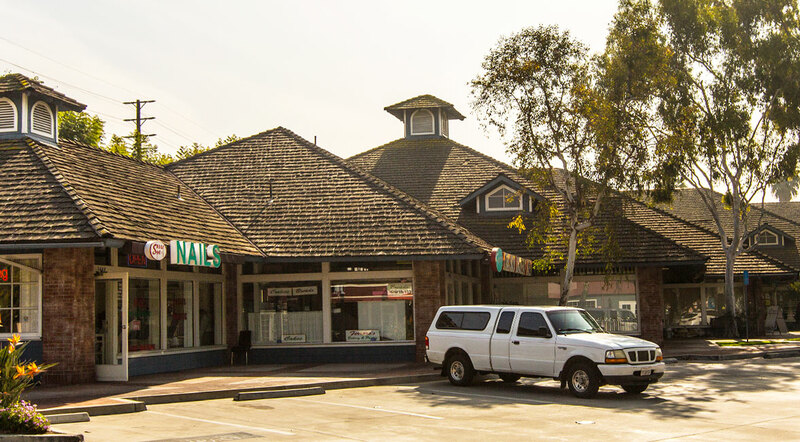 It has a terrific location, with a strong tenant mix that serves the neighborhood. Phenomenal street exposure on all three sides of Property. Beautiful landscaping and distinctive clock tower and tenant signage.